In a unique combination of art, photography and prose, Jane magically intertwines her exquisite work as an artist with the world of nature and imagination that inspire it. She presents her breathtakingly beautiful embroideries through numerous projected images, descriptions and prose, conveying the very essence of her work: 'to achieve works which are not simply observational, but translations of wonder as well as nature'. 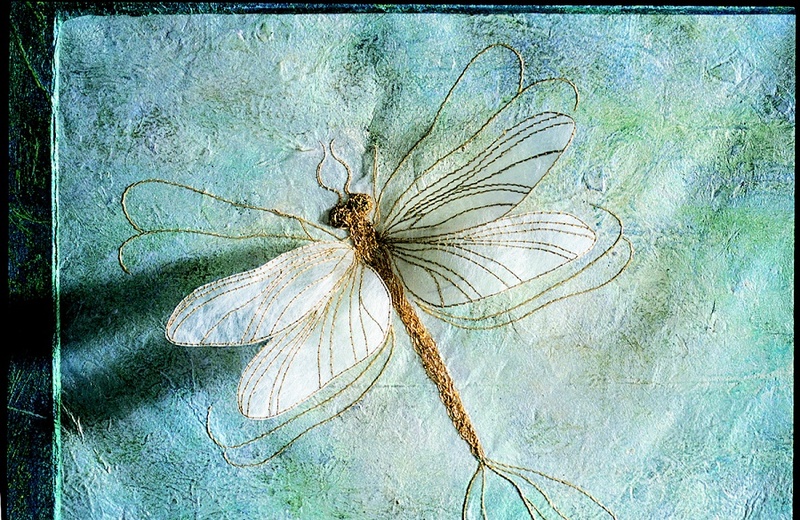 Jane's inspirational talk provides an informative insight into the methods she uses to create her delicate, sculptural fine art embroideries. Walk with her through the woods as she describes the beauty of a cold winter's days or perhaps visits the joy of the first snowdrops flowering, 'promise of the year ahead'.